We provide solutions to all of your data and voice needs. CTS Telecommunications provides a complete, turnkey solution to all of your data and voice needs. Our 25 years of industry experience encompasses the design, installation, and ongoing maintenance of all types of network cabling systems. From setting up voice and data networks in a small business environment to connecting thousands of users in multiple buildings across a community or a college campus. 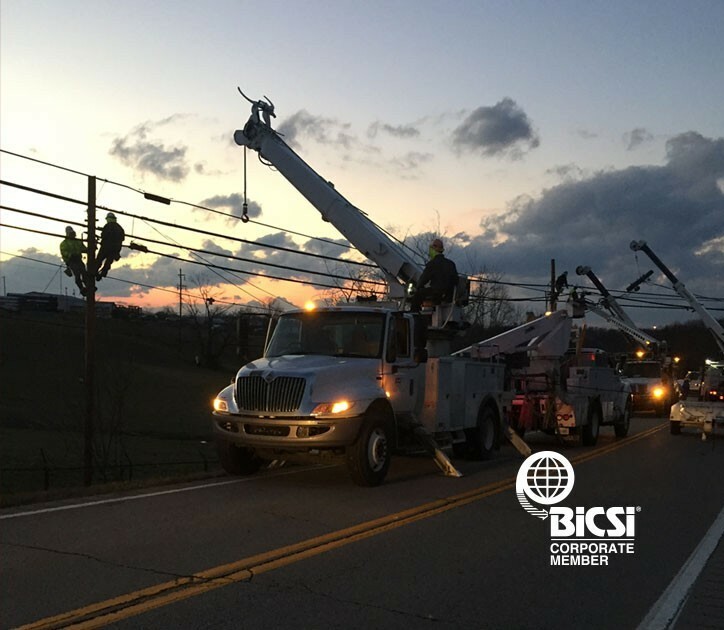 We can do it all – both inside and outside, underground or aerial, traditional phone lines or state-of-the-art fiber optic networks. 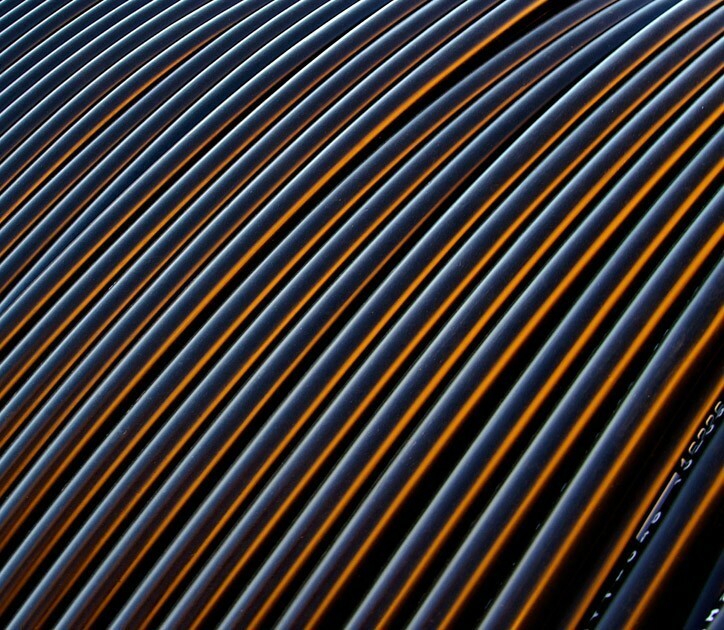 Because our expertise extends to both the outside network construction and inside cabling systems, you can rest assured that your telecommunications project will be designed and delivered on time with the utmost efficiency, safety and cost effectiveness. 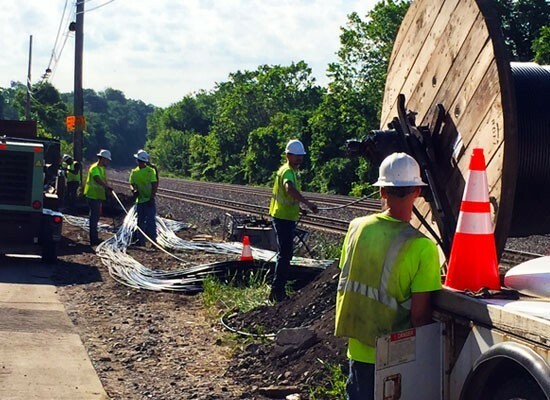 CTS can provide all phases of construction, from underground or aerial placement and splicing of copper, and fiber optic cable, to installation of wire services at businesses and residences. Whether it's an upgraded local area network for a thousand employees or Internet access for a hundred students in a college dormitory, CTS can provide the optimal solution for your project. 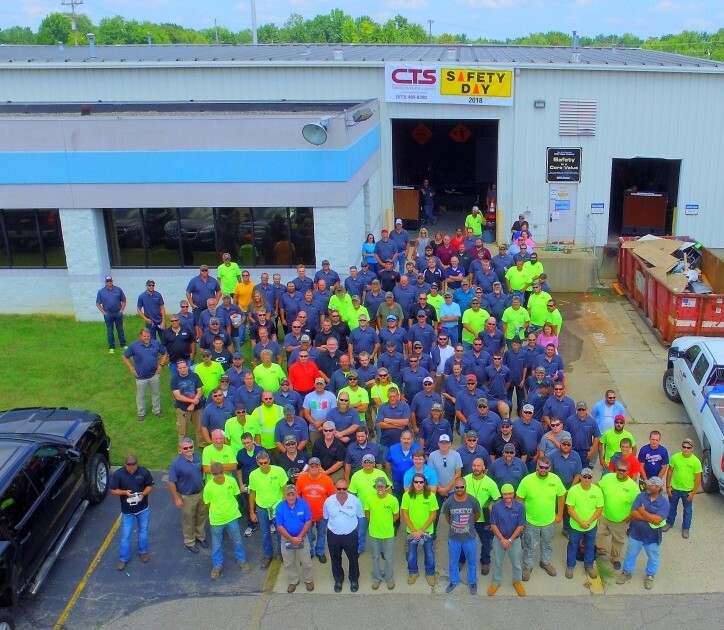 CTS serves customers in a variety of markets--telephone companies, higher education, hospitals, corporations and local and regional governments, just to name a few. How can we serve you? Interested in building a long-term career with an established but fast-growing company in the high-tech field of telecommunications? Then consider a career at CTS. We’re looking for self-starters who enjoy learning about new technologies, enjoy the physical aspect of networking, and are strong project managers and adept problem solvers.